Oxford Aunts is a specialist live-in care company synonymous with delivering high quality, trustworthy and cost effective live-in care. We provide longer term care as an alternative to a rota system and aim to place carers for three months or longer. Oxford Aunts was established in 1967 and specialises in providing personalised live-in care. Oxford Aunts has gained a great deal of experience in arranging live-in care for adults of all ages. Our high quality carers are supported by care managers, training professionals and professionally trained nurses. This means we are able to place carers with clients who require general support right up to complex health care needs. We are based in Oxford and our area covers a 60/70 mile radius from this city. Specialist areas: Dementia, Post-operative, Special communications and sensory loss, Stroke, Palliative and end of life, Neurological conditions, Multiple sclerosis, Progressive conditions, Cardiac, Respiratory conditions. Geographical reach: We are based in Oxford and our area covers a 60/70 mile radius from this city. This reaches out to some of the South East, London and South West. Experience and attributes required: Our carers are vetted very carefully and come from a variety of backgrounds, with the majority from overseas, including New Zealand, Australia and South Africa. Some are qualified nurses who are happy to work as carers; others will have overseas qualifications and experience of working in a formal setting. 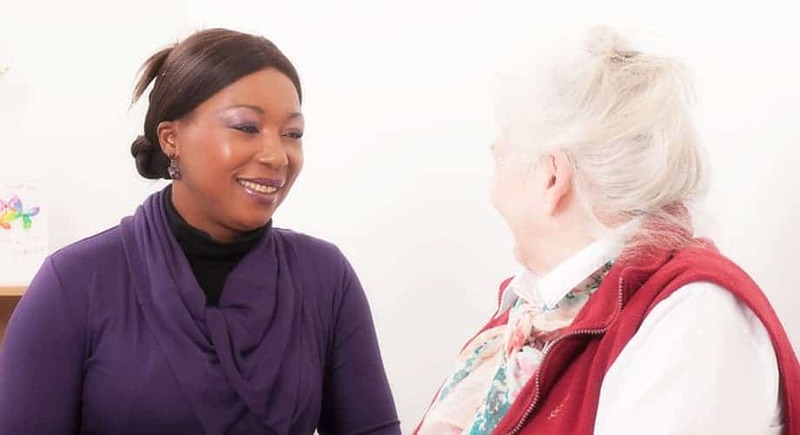 Typical assignment: Our carers offer longer-term services tailored to individual requirements in the following areas: general support; respite care; post-operative and convalescence; dementia and stroke care; complex dependencies and health care needs; palliative and end of life care. Training and support given: All carers undertake our mandatory one-week induction training. We also train the appropriate skills required for specialist conditions. Ongoing training to update and expand skill-sets helps us to maintain our high standard of care. Regular supervision also allows the carer to share any concerns or seek advice regarding their client. Do you need to arrange care for a loved one? Contact Oxford Aunts Today!